Rugged ranch country meets a laid-back beach vibe in José Ignacio, home to the sprawling, Spanish Colonial–style Estancia Vik estate. 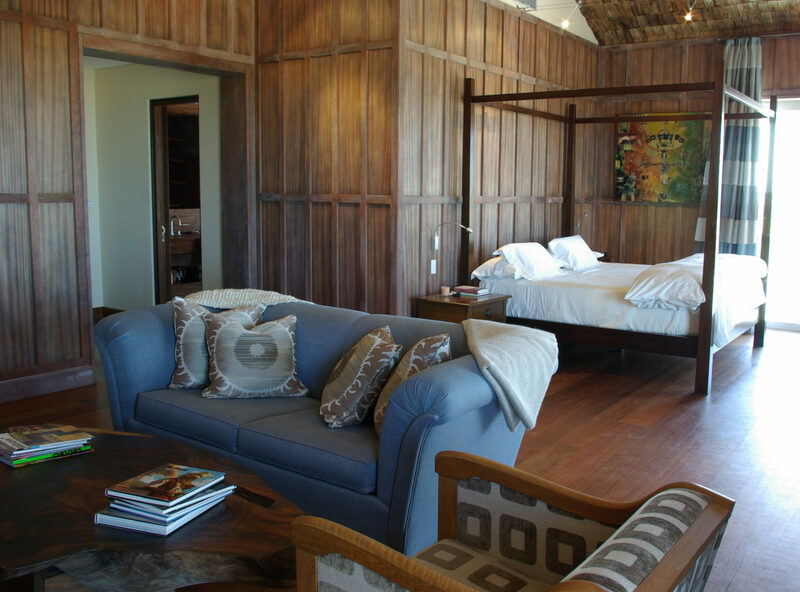 Twelve suites are set on 4,000 acres of verdant oceanfront property, all with a rain shower, patio and original Uruguayan artwork. Guests are treated to a traditional ranch experience with access to South America’s finest beaches, horseback riding, wildlife exploration, yoga and meditation, golf, tennis, mountain biking and more. Polo matches, a vibrant art and fashion scene, as well as pink flamingo sightings add to the social flair for which Latin America is known. The dining room showcases a Uruguayan parillero (barbecue) with traditional tin walls and a central open fire. Low-key luxury is a highlight when evenings unwind to the the dramatic José Ignacio sunsets, followed by star gazing outwards to the luminous Southern Hemisphere. The Estancia’s private living space is separated into two wings, each containing six luxurious suites with access to the exterior patios surrounding the Estancia. Of the six suites in each wing, there are four 500 square-foot Suites on the ground level and two 900 square-foot Master Suites on the second floor. The Suites all feature full bathrooms with separate bath tubs and rain showers, with the Master Suites also including outdoor showers on the patio. Each suite also has private access to the exterior patios surrounding the Estancia. 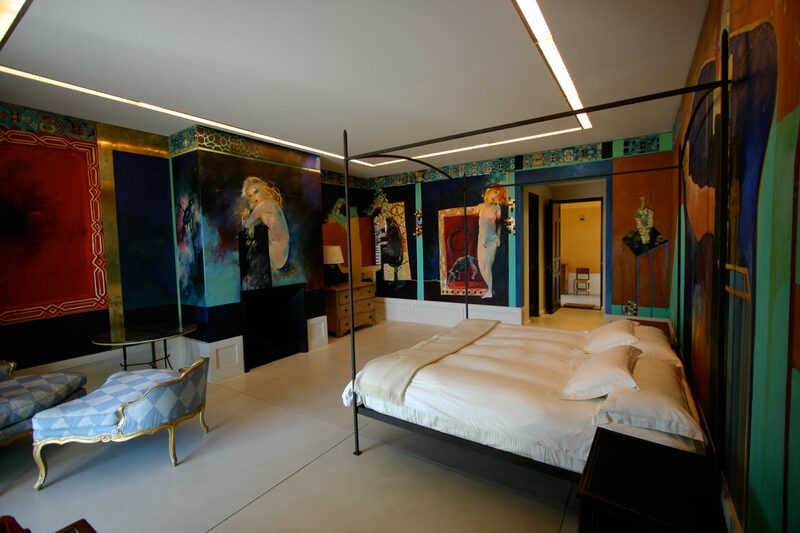 All twelve private Suites have a unique design and display and integrate original art conceived for each pace by leading contemporary Uruguayan artists. Vik Retreats are a collection of private South American resorts designed for discerning travelers seeking a bespoke and unrivaled experience. 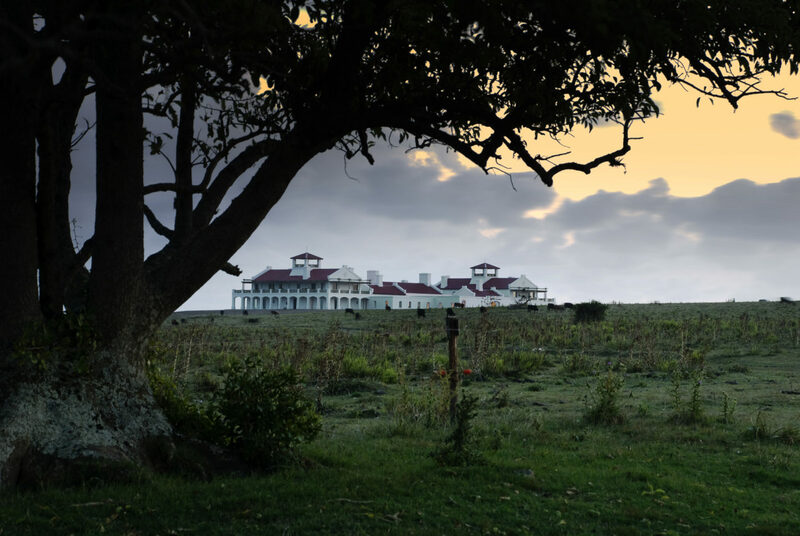 Comprised of Estancia Vik José Ignacio, Playa Vik José Ignacio, and Bahia Vik José Ignacio in Uruguay, and Vik Chile and the Winery at Viña Vik Vineyard in the Millahue Valley, Vik Retreats guarantee extraordinary stays offering entrée into the very best of their respective locales. Located in the bohemian-chic fishing village of José Ignacio, Uruguay, which is often described as where St. Tropez meets Marlborough Country, Estancia Vik, Playa Vik, and Bahia Vik work in tandem to offer guests an unforgettable Uruguayan experience, marked by outstanding art and design, exceptional culinary offerings, a range of activities, awe-inspiring natural settings, environmentally minded practices and warm attentive service creating a home away from home for their guests. 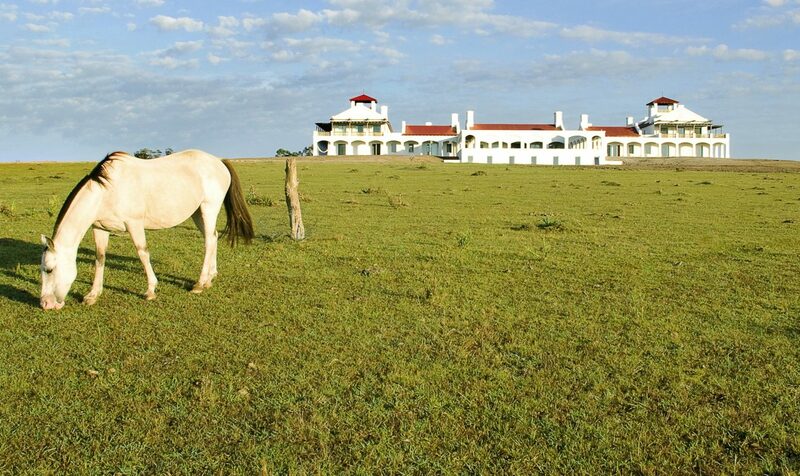 Estancia Vik is located just outside José Ignacio town, Uruguay.